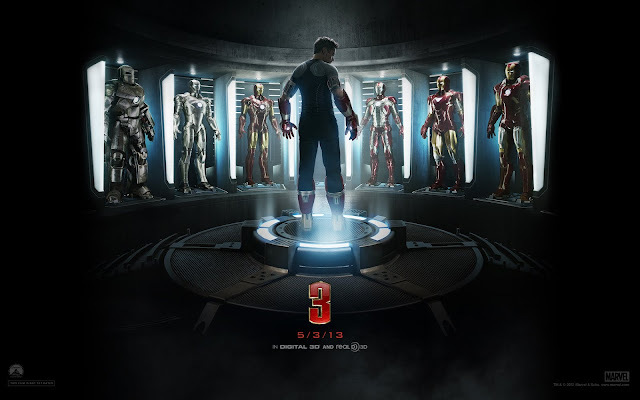 IMAX Corporation and Marvel Entertainment has announced that “Marvel's Iron Man 3” will be digitally re-mastered into the immersive IMAX® 3D format and released to IMAX® theatres internationally including the Philippines starting April 25 and in the U.S. on May 3. That means we Filipinos get to watch "Iron Man 3" more than a week before others can. “Marvel's Iron Man 3” is presented by Marvel Studios in association with Paramount Pictures and DMG Entertainment. The film is distributed by Walt Disney Studios Motion Pictures.